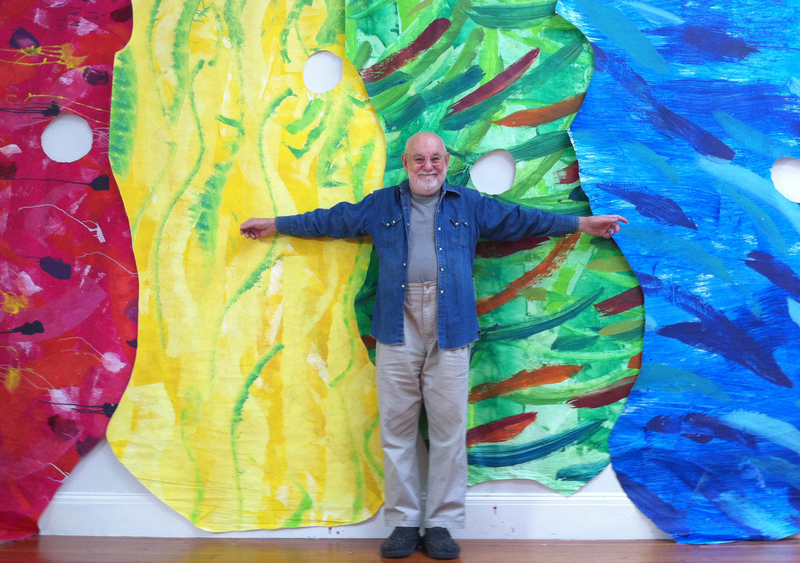 Eric Carle is a world-renowned children’s author; his best-known work “The Very Hungry Caterpillar” has sold over 44 million copies world-wide. After graduating from the prestigious art school Akademie der bildenden Künste in Germany, Carle came to NY in hopes of being an artist. 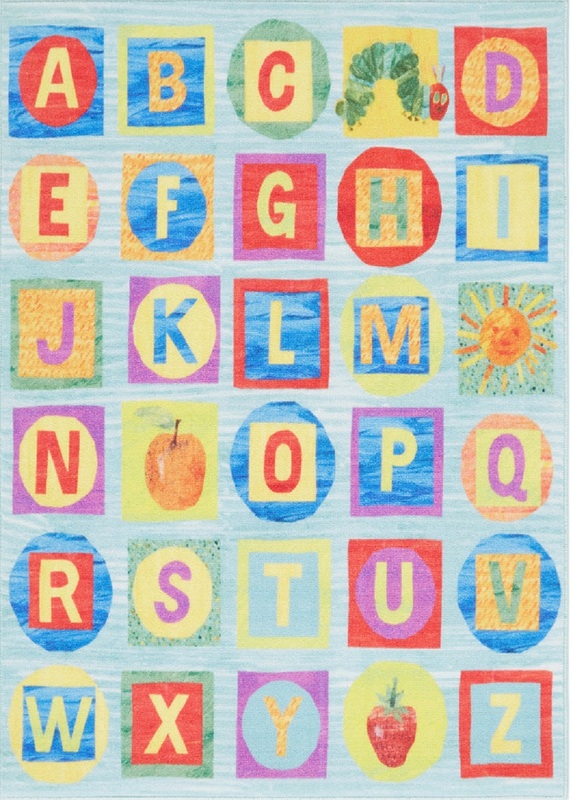 Eric Carle’s art is distinctive and instantly recognizable; he cuts and layers hand-painted papers in bright colors. 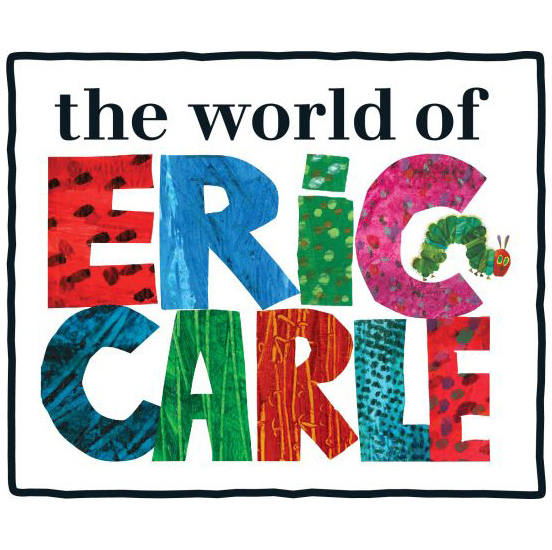 Home Dynamix is excited to announce a partnership with Eric Carle to translate his cheerful books into home décor children and adults alike will love.